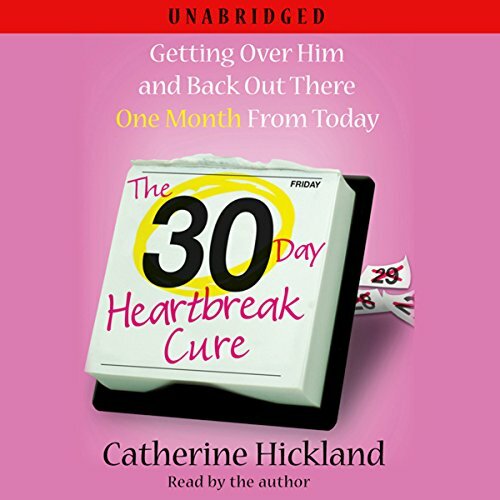 Showing results by narrator "Catherine Hickland"
Inspired by Catherine Hickland's own trial-and-error efforts to recover from a broken heart in a healthy and productive way, The 30-Day Heartbreak Cure is an easy-to-follow, one-day-at-a-time plan for getting yourself over him and back on your feet. All you need to do is set a deadline - one month from today - for your pain to end, and let Catherine guide you through it. Who let her write this?